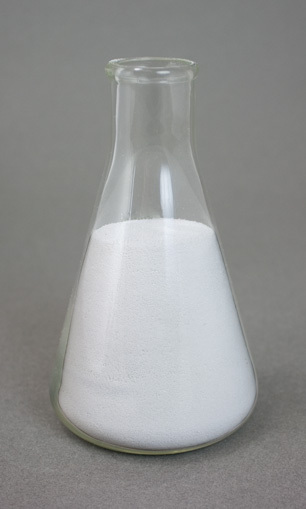 Sodium Carbonate (Na2CO3), usually known as Soda Ash, is commonly used in water treatment to increase the pH of acidic water. It has the advantage over calcite and magnesia that it does not add hardness. It is sensitive to temperature and works best at ambient temperatures. 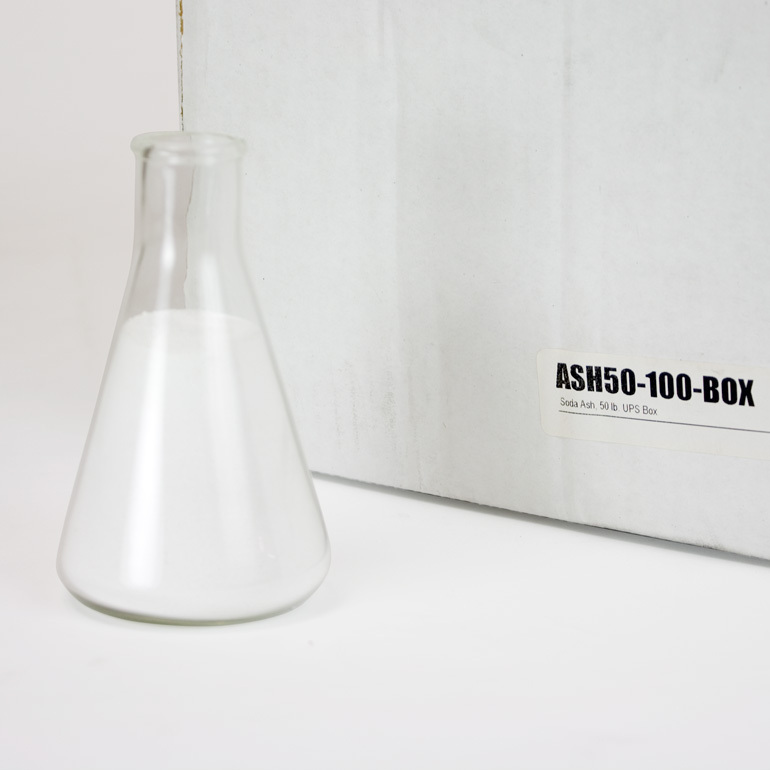 A typical mix ratio is 4 ounces of Soda Ash per gallon of water. It is recommended that soda ash, if used with chlorine, be mixed and dissolved in the solution tank before the chlorine is added. Soda Ash can be purchased on our website from this page. For larger quantities (and it is considerably cheaper when purchased in large amounts), please call.